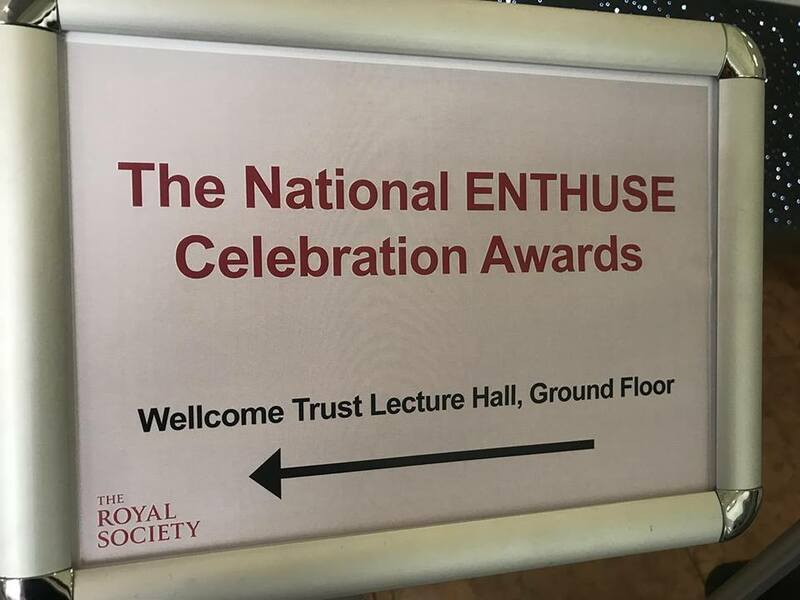 Northern Ireland: LISNEAL COLLEGE has won NORTHERN IRELAND STEM Secondary School of the Year 2018, and Mr Louden STEM TEACHER OF THE YEAR 2018 at the PROJECT ENTHUSE Celebration Awards being hosted in Parliament Buildings in Stormont. 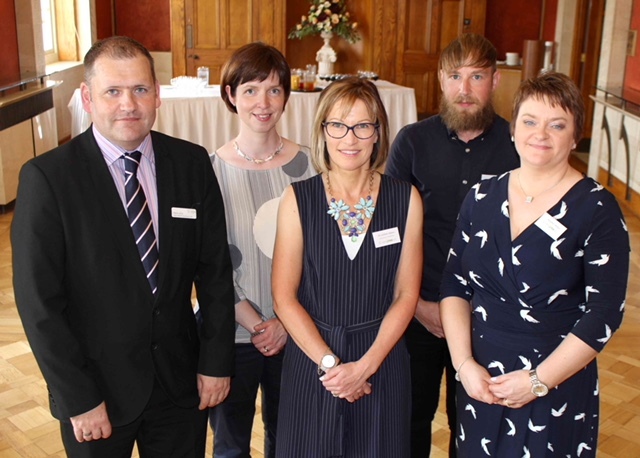 Mr Louden and Mrs Loughery attended the awards on behalf of Lisneal College and our Science department. We are just bursting with pride! 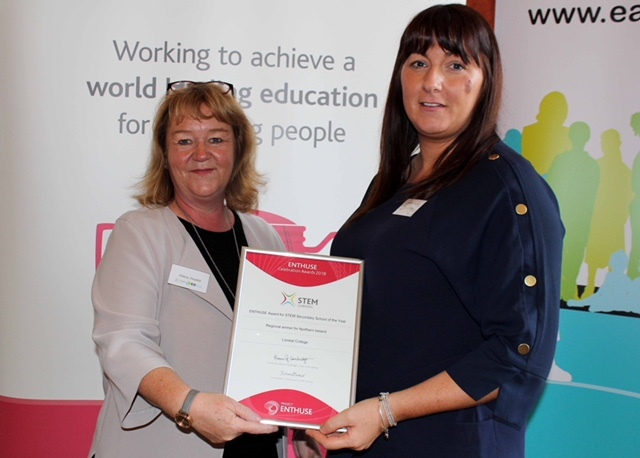 United Kingdom: #TEAMLISNEAL represented Northern Ireland at the STEM UK awards held in London at the end of the 2017/18 school year. 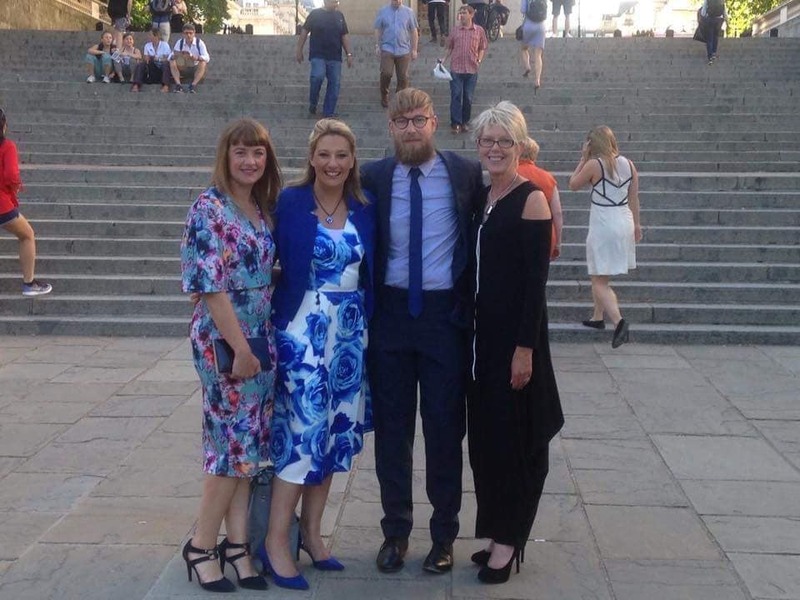 Mrs Wilson, Mr Louden, Mrs McCrudden and Mrs McMaster travelled to London for the prestigious event (it’s a hard life) in which #TeamLisneal was a finalist for STEM UK Secondary School of the Year and Mr Louden a finalist for STEM UK teacher of the year. 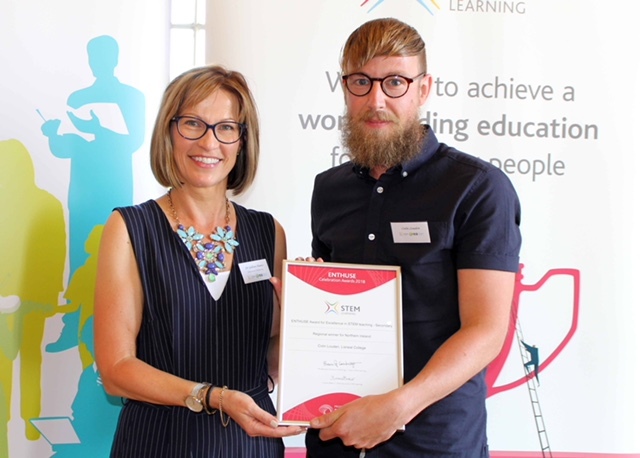 A HUGE congratulations goes to Mr Louden who won the ENTHUSE Award for Excellence in STEM Teaching – Secondary- at the STEM UK Final in London. What an achievement!!!!! !